This week for Friday Photos, we take a look at a type of plane that has attained a bit of an avgeek cult following. That’s right, we’re talking about the threeholer, or an aircraft that has 3 engines. The threeholer was a popular configuration in the days when engines were less reliable, less powerful, and long duration ETOPS wasn’t yet a thing. Today, they have become a relic of a bygone era. 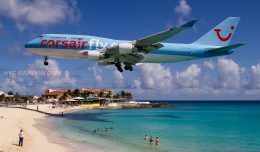 Drastic improvements in power and reliability, coupled with ETOPS regulations that permit twin engine operations on virtually every route in the world, have rendered the threeholer obsolete. Today, their use is largely limited to military, cargo, and passenger charter operations. 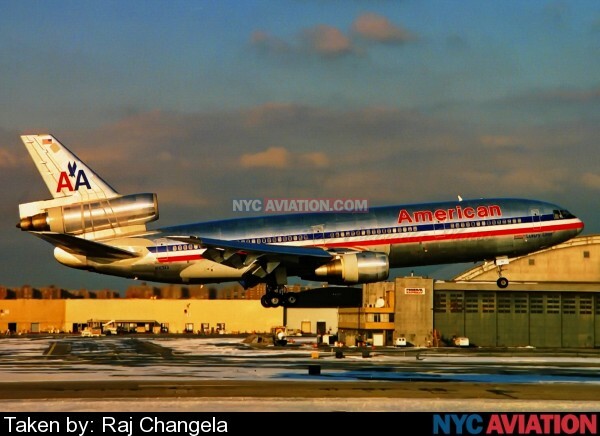 An American Airlines DC-10-30 just before touchdown on JFK’s Runway 13L. 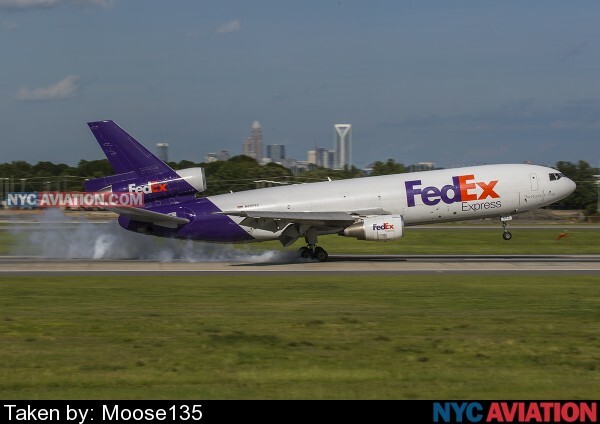 This FedEx MD-10-10F began life in 1975 as a DC-10-10 flying for Continental. The MD-10 modification updates the flight deck of the aircraft, eliminating the need for a flight engineer. 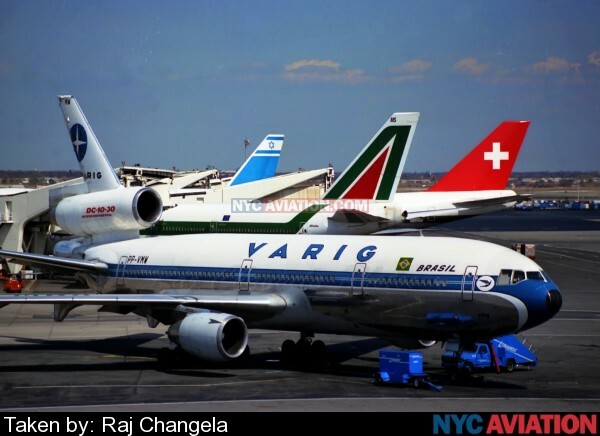 Delivered to the now defunct Brazilian airline Varig in 1980, this aircraft went on to fly for a total of 4 airlines. It eventually ended up flying passenger charters for World Airways until that airline shut down. Today, it is stored in Marana, AZ. 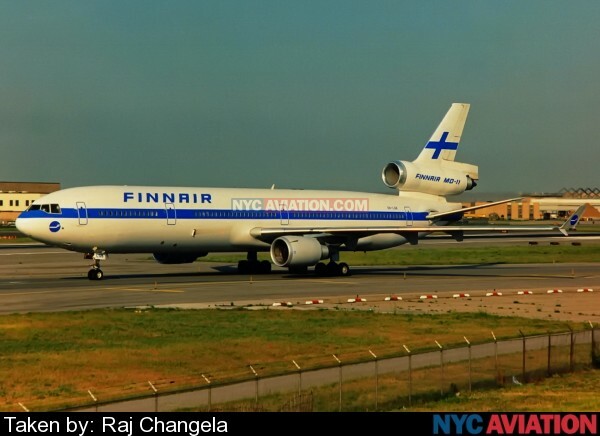 A Finnair DC-10-30 on the ramp at JFK with a couple of 747s and an Air France Concorde. 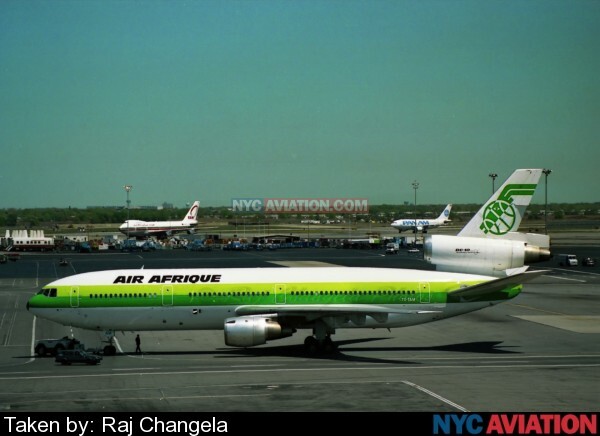 This Air Afrique DC-10-30 flew for a number of airlines around the world starting in 1975. 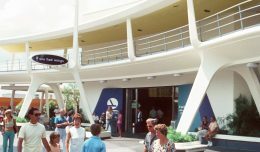 It was withdrawn from use in 2003 and broken up 5 years later. Biman Bangladesh was the last airline to offer scheduled DC-10 operations. Here, one aircraft sits partially disassembled in Dhaka. 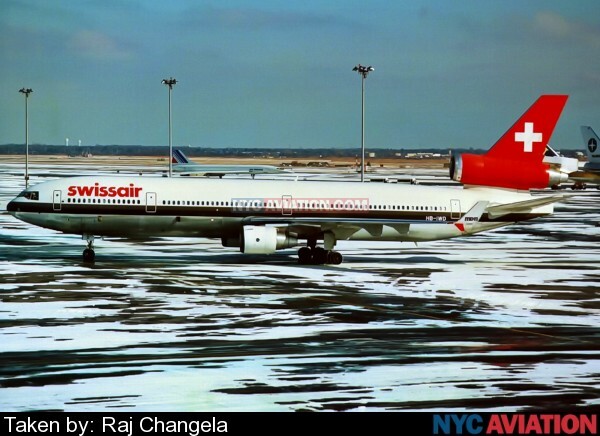 The MD-11 was launched as the successor to the DC-10 with great fanfare. However, by the time the first deliveries were made, serious trouble was brewing. Several problems, including the airframe being significantly overweight, meant that the aircraft could not fly the full advertised range. In addition to the internal issues with the MD-11, there were other issues that would spell doom for the threeholer. 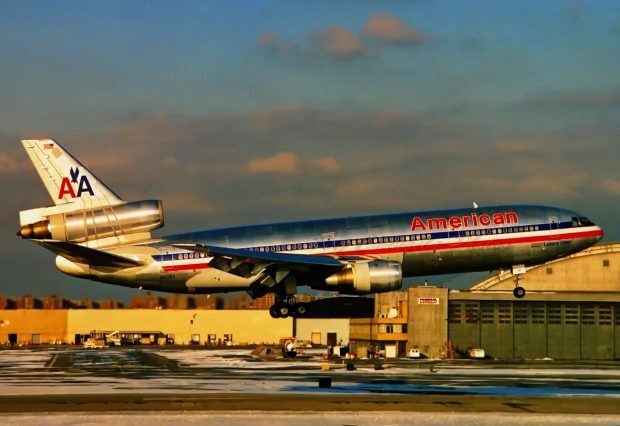 As McDonnell-Douglas was developing a new trijet, engineers at Boeing and Airbus were beginning to develop what would become the 777 and A330. These aircraft had the same passenger capacity as the MD-11. 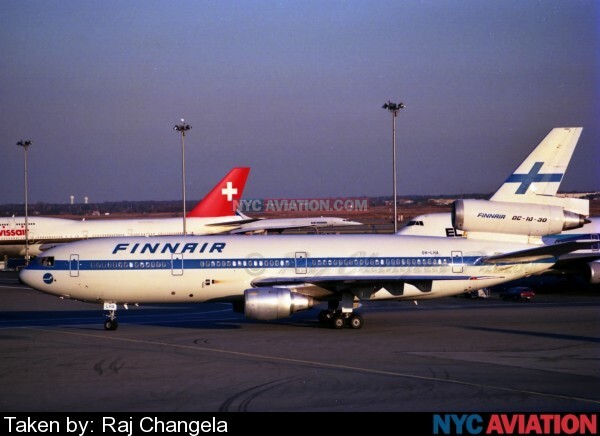 In the case of the A330-300, it had a similar range to the trijet too. Soon, the economics of having three engines would start to not make sense. 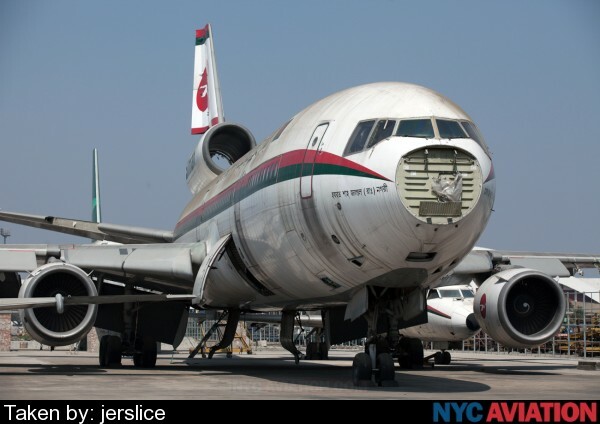 Where the MD-11 has seen a good amount of success is as a freighter. Of the 200 MD-11s built, well over 100 are still flying cargo. Only a small handful have been scrapped. 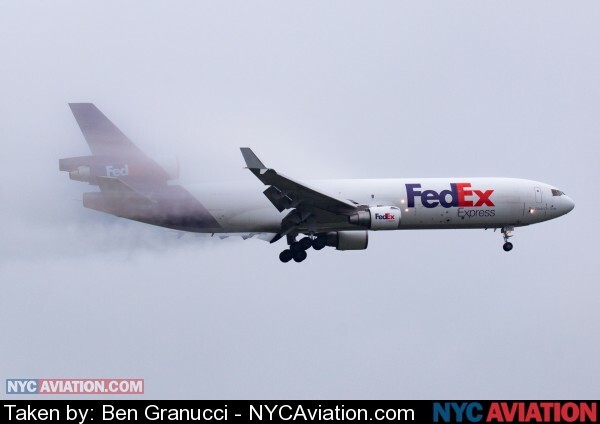 A FedEx MD-11 rails a massive amount of vapor as it arrives at JFK on a cloudy and moist morning. 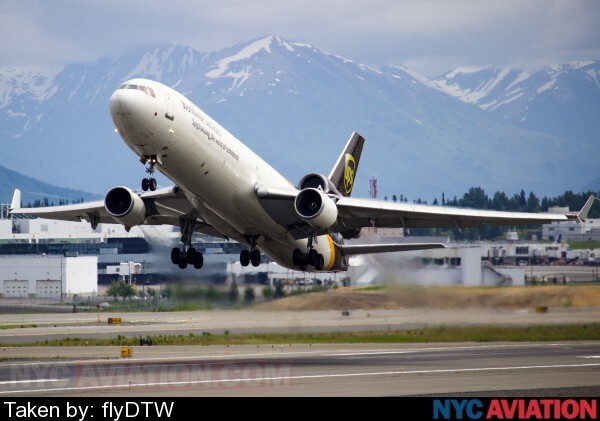 A UPS MD-11 lifts off from Anchorage. 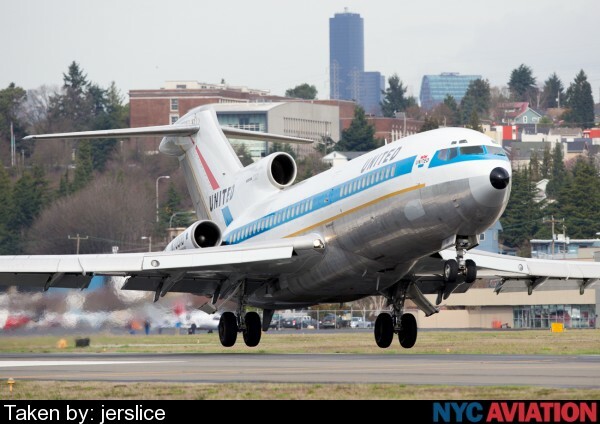 The world’s first 727-100 just before touchdown at the end of its final flight. The aircraft was restored to flyable condition and repainted in its original livery. Today, it lives in the airpark at the Museum of Flight in Seattle. One of the few remaining passenger 727-200s. This particular aircraft was bringing the South African delegation to UN Week back in 2014. 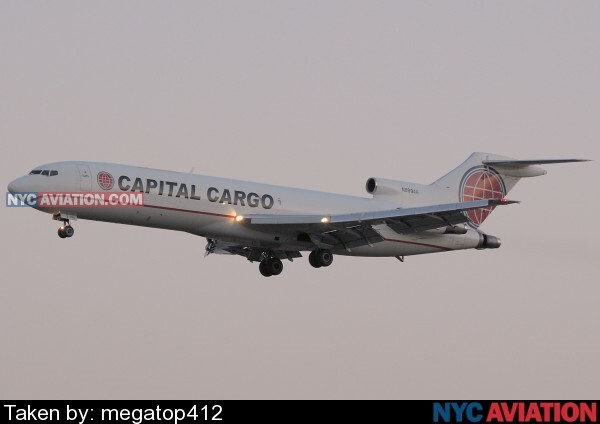 Of the few 727s that remain flying, most have been converted to cargo operations. 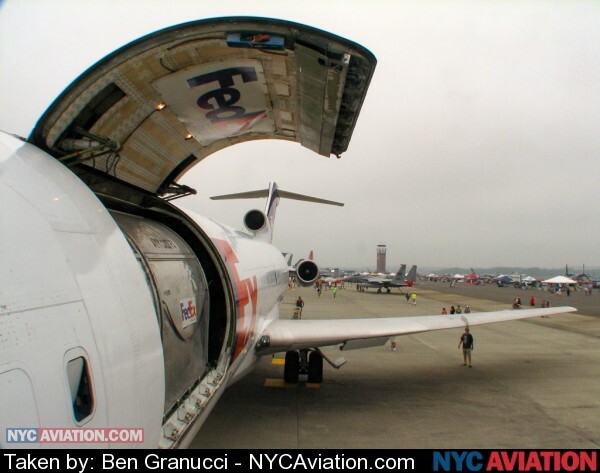 FedEx was the last major 727 operator, flying them until June of 2013. They were replaced by a fleet of 757 freighters. 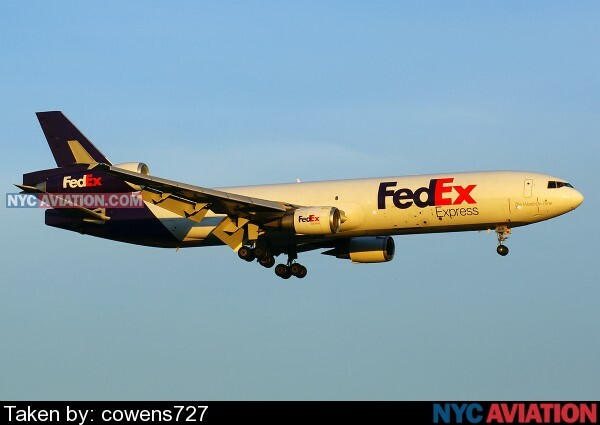 Most of the FedEx fleet was donated to airports and aviation schools to be used for training purposes. A few even remain in taxiable condition, having been maintained by students in aircraft mechanic training programs. 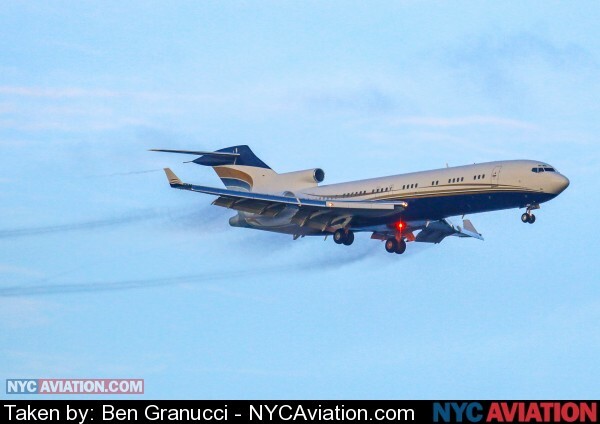 This particular 727 now resides at Lakeland Linder Airport in Florida, home of the annual Sun-N-Fun fly-in. There, it serves the students of Polk State College and Central Florida Aerospace Academy, a high school aviation program. 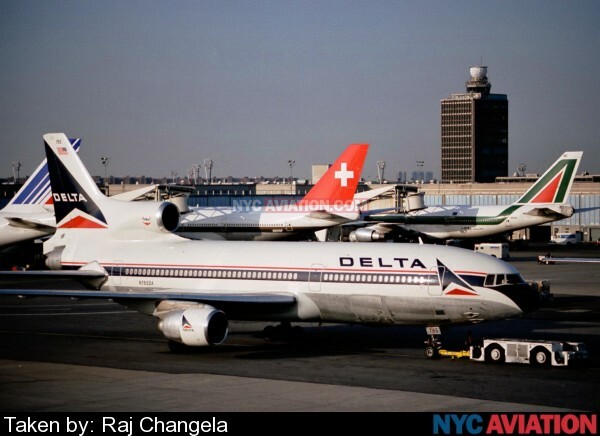 A Delta L-1011-500 sits on the ramp at JFK, having just been pushed back from Terminal 2. The threeholer’s RB-211 engines were revolutionary for their time and went on to power many aircraft. 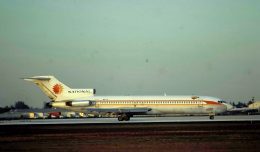 However the high cost of their development nearly bankrupted Rolls Royce and delayed the introduction of the L-1011 to the point that Lockheed never really recovered. The L-1011 would be the last commercial passenger aircraft that Lockheed would build. A pair of L-1011s sit on the ramp at Toronto Pearson International Airport. Both wear the colors of now defunct airlines. In the foreground is an L-1011-500 from British West Indian Airways. In the background is a L-1011-1 that belonged to Canadian carrier Royal Airlines. The Dassault Falcon 7X is one threeholer of the four in the Falcon family. It joins the older Falcon 50 and Falcon 900, as well as the new Falcon 8X. The Falcon 7X holds the speed record between Teterboro and London City airports, at 5 hours, 58 minutes. 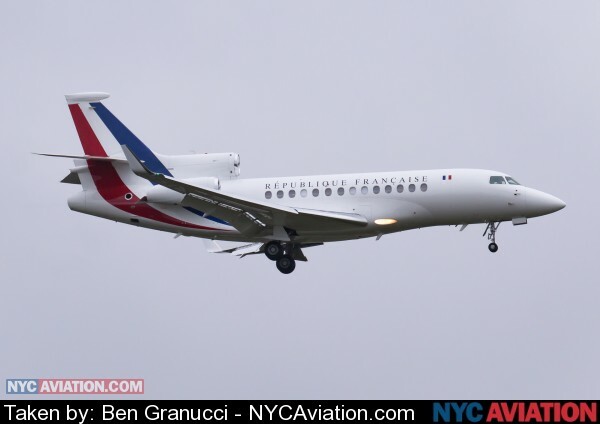 This particular Falcon 7X was one half as a pair used by the French government for VIP transportation for last year’s UN Week. 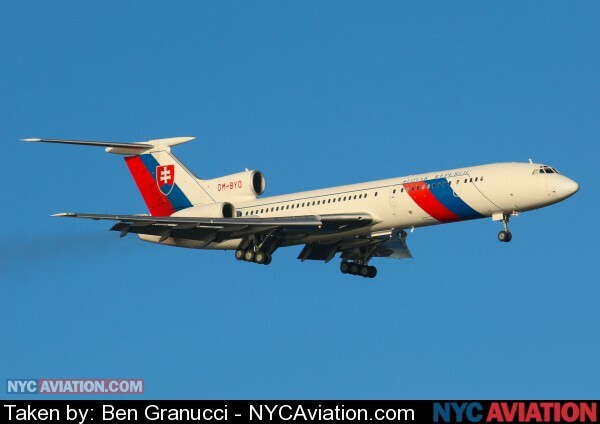 Of course we couldn’t forget the venerable Tupolev TU-154M. The 6-wheeled main landing gear enabled use of the aircraft on the relatively poor runways of the Soviet Union. And the three Soloviev D-30KU engines leave a miles-long trail of black smoke, even on idle. 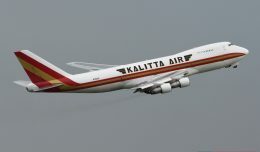 This particular aircraft was formerly the executive transport aircraft of the Slovak Republic. Sadly, like so many other nations, they have traded in the classic Russian metal for a modern Airbus A319CJ in recent years. That’s all she wrote for this week. Want your photos considered for next week’s Photo Friday? 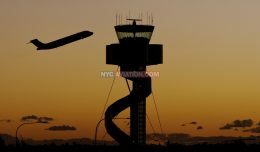 Upload them to the NYCAviation Photo Hangar! And if you happen to have an original photo of a Hawker-Siddley Trident or a Yakolev Yak-42, we would love to see it.